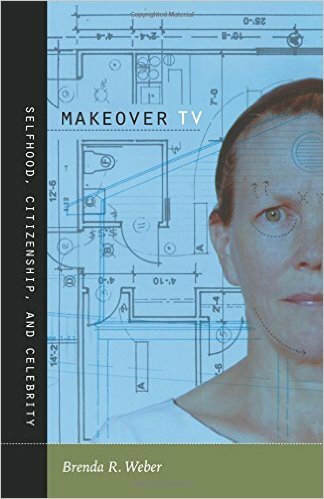 Weber, Brenda R. Makeover TV : selfhood, citizenship, and celebrity. Durham: Duke University Press, 2009. Print.